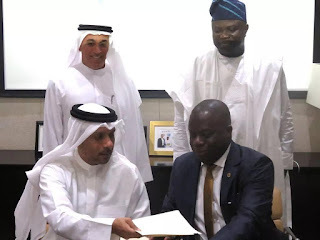 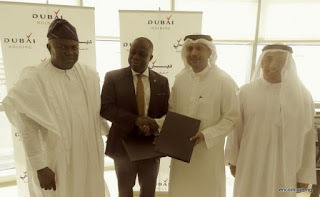 The Memorandum of Understanding (MoU) for the Lagos Smart City was signed at the Emirate Towers, Dubai by the Lagos State Attorney General and Commissioner of Justice, Mr. Adeniji Kazeem and the Chief Executive Officer of Smart City Dubai LLC, Mr. Jabber Bin Hafez. Governor Ambode in a statement signed on Tuesday by the State Commissioner for Information and Strategy, Mr. Steve Ayorinde, said that the Smart City (Lagos) is expected to bring multi-billion dollars investments to the State, create thousands of jobs and transform the Ibeju-Lekki axis in particular and the entire Lagos State in general. He said: “A Smart-City Lagos will be the pride of all Lagosians just as we have Smart City Dubai, Smart-City Malta and Smart-City Kochi (India). 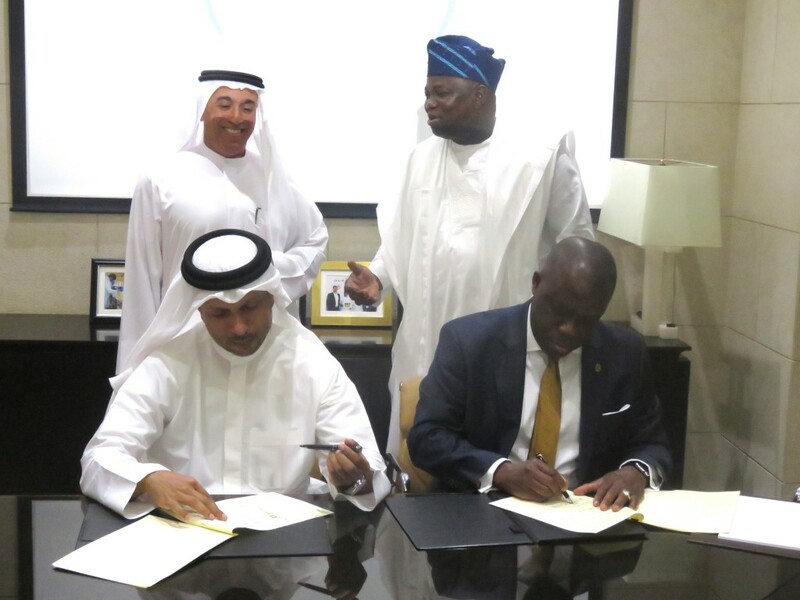 We are encouraged by the fact that we do not, as a government, need to develop at a slow pace, but take full advantage of the digital age and fast track development of Lagos to a real megalopolis that we can all be proud of.